When you are ready to stop service at a property, please submit your request a minimum of three days before the final day you will need gas at your location. On the date you request to have your service stopped, ENSTAR will read your meter and shut the gas off if nobody has applied for service. A final bill will be generated within three days of the date we read the meter. If you had a deposit on file, it will be refunded to the account and reflected on your final bill. If you are due a refund, it will be mailed to you within 25 days. Make sure ENSTAR has your forwarding address. If you are selling your property, it is advisable to agree on a switchover date with the buyer. 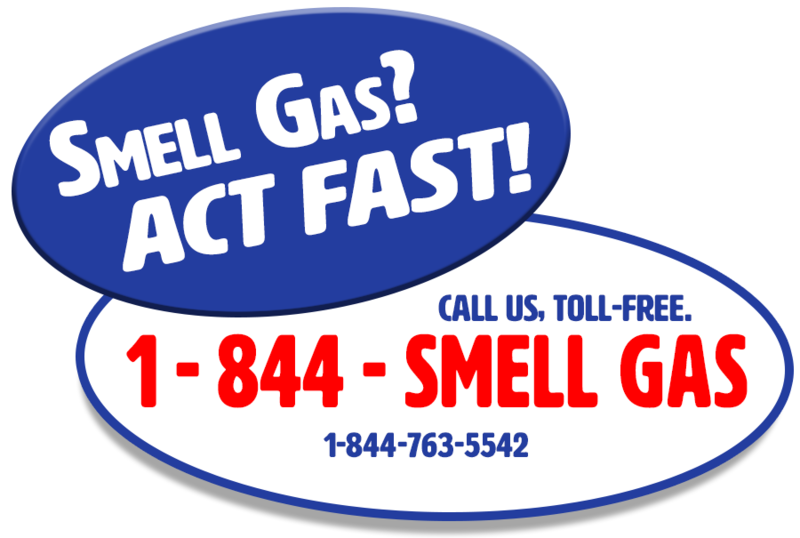 If you stop service before the buyer has put in a request to start service, the gas could be shut off.